Ohhhhhh! Excited for you! 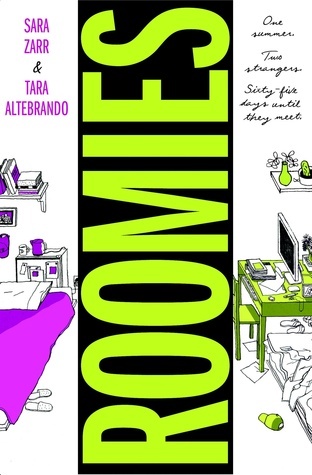 Can't wait to read your reviews on Roomies and Unbreakable. 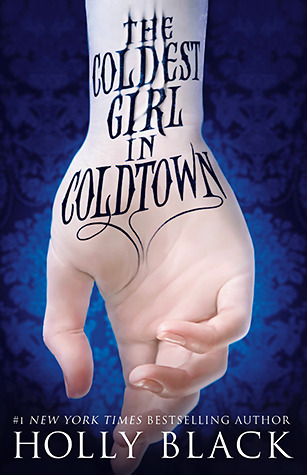 So many people seem to have picked up The Coldest Girl in Coldtown lately. It definitely has me intrigued! 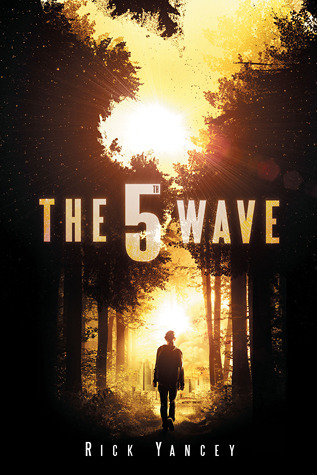 I've heard so many amazing things about The 5th Wave! 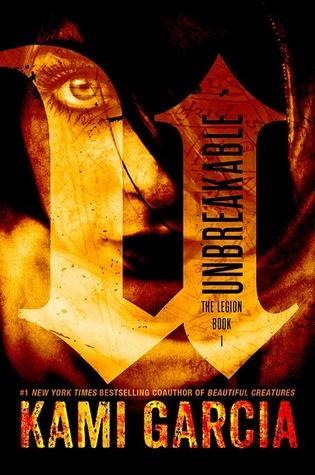 I cannot wait to read it! :) Happy Reading! Nice books, I heard great things about some, I hope you'll like them. Happy reading! 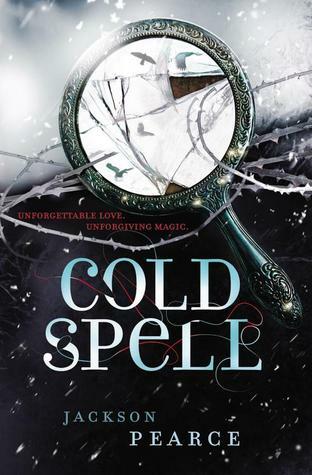 Cold Spell and Unbreakable sound like they are fabulous books. 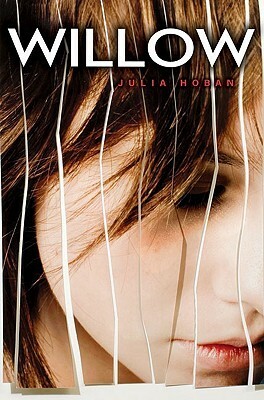 I'm also really excited for Coldest Girl. Great assortment of books. The Coldest Girl in Coldtown and The 5th Wave are already on my TBR mountain. Come see what I got this week at Inside of a Dog and Ms. Martin Teaches Media. Happy reading! The 5th Wave is on my wishlist. I hope you love it and the other you have. Happy Reading!